Sugar sweet with no aftertaste. 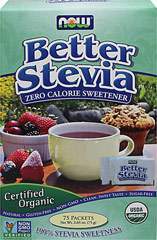 A delicious, low calorie sweetener. 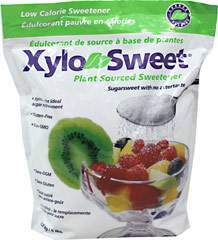 XyloSweet™ has all the sweetness of common sugars, yet has 40% fewer calories. 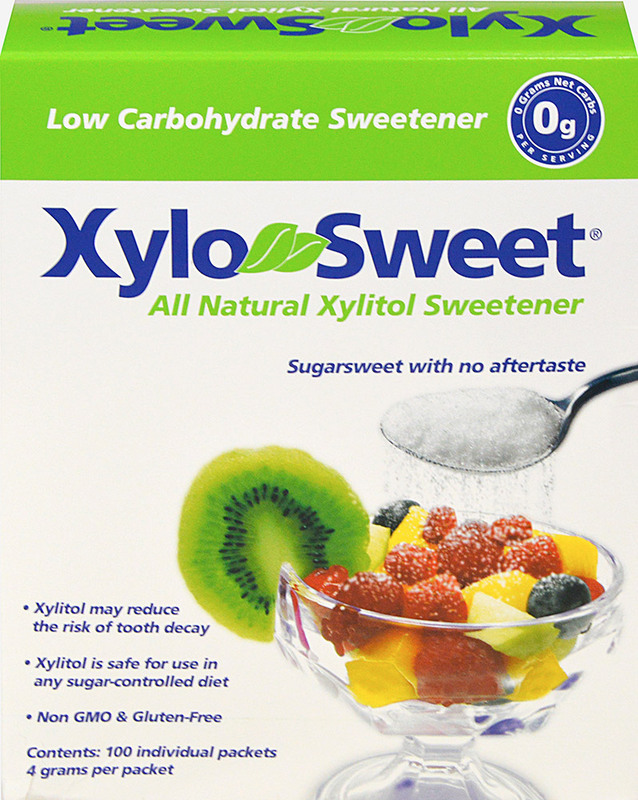 XyloSweet is an ideal alternative sweetener in foods prepared for weight loss or for anyone concerned about the overuse of sugar in their diet. 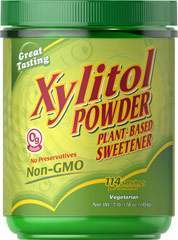 Xylitol is a natural sweetener derived from the fibrous parts of plants. Similar to taste to regular sugar, but with a significant difference – xylitol has a low glycemic index and is low in calories. Additionally, xylitol has a natural, cooling and moisturizing effect. They xylitol molecule contains only 5 carbon atoms rather than the 6 of most other sugars. 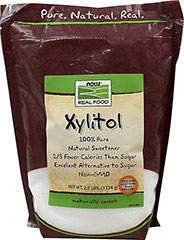 This molecular different is the key to xylitol’s beneficial qualities. When cooking, replace sugar with XyloSweet in equal measurements. XyloSweet is heat-stable for cooking and baking, it also mixes and dissolves just like common sugar.+ + XyloSweet will not cause breads and pastries to rise and is not a good choice for hard candies since it will not crystallize when heated. Xylitol is not recommended for sweetening juices and instant beverages that require large amounts of sweetener.